Peak Period / Convention Period Surcharge, if any. Entry Fee , Camera Charges & Porter Charges. Mineral Water / Alcoholic Drink During the Tour. Room Heater Supplementary Cost as per the Hotel Norms. Rate Not Include Tax ( 9% Extra on total Invoice amount ). Arrival at Hasimara Railway Station and transfer to Jaigaon . Check in at Hotel. After completing the ILP permit formalities. Relax the day. Stay overnight at Jaigaon . After morning breakfast transfer to Thimphu . 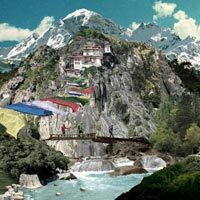 The capital city of Bhutan . Throughout the chilling weather, greenery & the spectacular view of mountain range take a break an hour at Dantak Canteen. At evening check into Hotel & stay overnight at Thimphu. 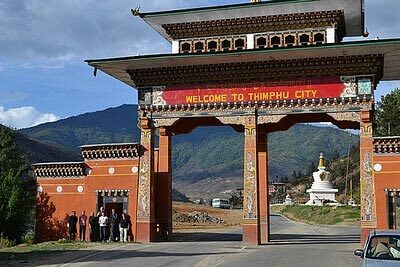 After morning breakfast Proceed to visit local sightseeing of Thimphu city. 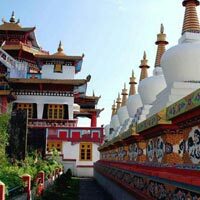 The national library, Memorial Chorten, Handicraft, Institute, School of Art & Craft, Centenary farmer market, Tashichhoe Dzong, Handicrafts Institute, BBS tower, Institute of traditional medicine, Folk heritage museum, Buddha view point, SAARC assembly house, etc. After the whole day excursion back to hotel . 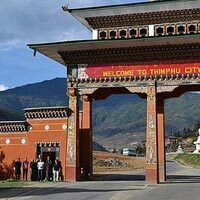 Relax an Evening & Stay overnight at Thimphu. After morning breakfast transfer to Punakha . Enjoy the mesmerising views of lovely nature. Take a short break at Dochula Pass .Which is located at altitude of 3100 Mtrs above from sea level. 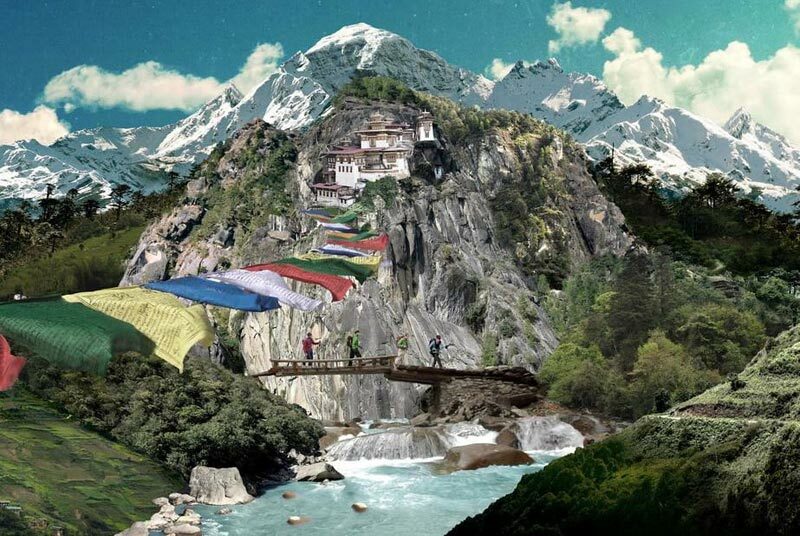 Resume the journey to Punakha. Check into Hotel. Relax an hour. 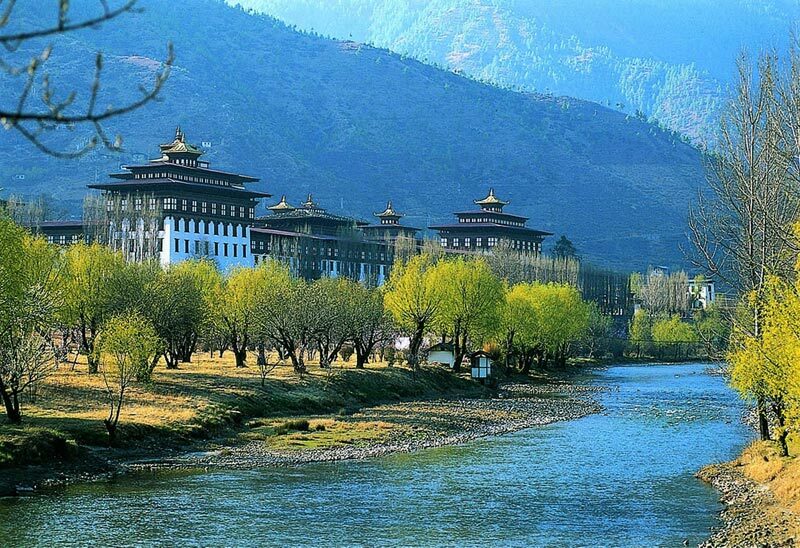 Afternoon go to visit for Punakha sightseeing like The Dzong of Punakha, Chimmi Lhakhang, Lobesa etc. After excursion check in at hotel . 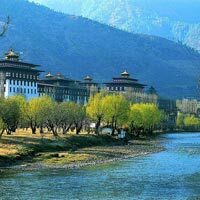 Relax at evening & Stay overnight at Punakha. After morning breakfast transfer to Paro . 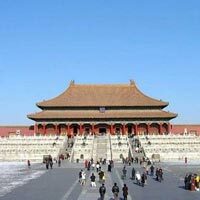 It is located at 7483ft above from sea level. 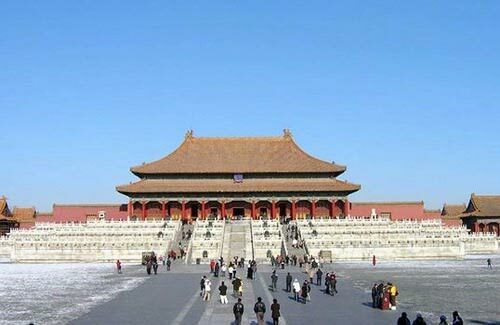 It is specially known for the one and only international airport in the country. On the way to Paro visit Royal Botanical Park at Lamperi. Afternoon, check in to Hotel . Relax an hour. 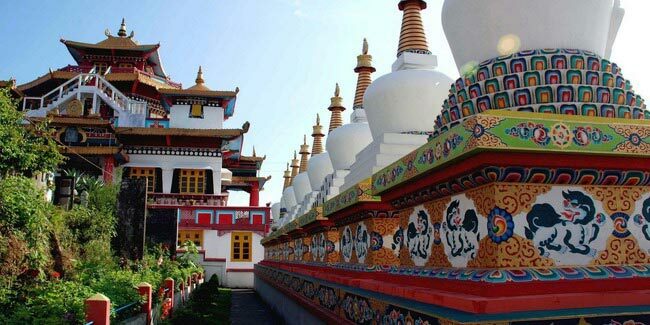 Then proceed to visit Ta Dzong, Rinpung Dzong etc. At evening check into Hotel and free to stroll around & stay overnight at Paro. After morning breakfast transfer to Paro . 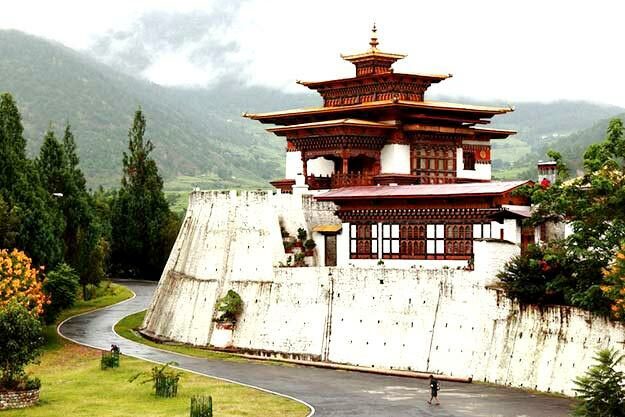 Visit – Drukgyal Dzong , Taktsang Monastery ( View Point ) , Paro Rinpung Dzong , Kitchu Monastery , Paro Museum, Ta Dzong , Bird View of Paro Airport , Etc. At evening check into Hotel and free to stroll around & stay overnight at Paro. After morning breakfast pack the luggages and adding all the beautiful moments of Bhutan in the memory transfer to Hasimara Railway station. 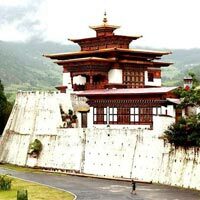 Finally, end the Bhutan tour and tour forwarded to next destination. Child Accommodation as per Child Policy.